El Paso Varicose Veins Laser Clinic is the leading vein clinic in El Paso, with 13 years of experience offering the most effective and newest methods to diagnose and treat varicose veins and the underlying cause, venous reflux. Endovenous laser ablation is a safe, outpatient procedure that uses lasers to treat the leading cause of varicose veins: venous valve reflux. After endovenous laser ablation, patients are free to resume normal activities, avoiding anything too strenuous. This vein treatment is ideal for patients with large, bulging varicose veins. The treatment is 97% successful. Sclerotherapy is ideal for spider veins and smaller varicose veins. During the procedure, a liquid is injected into your veins that helps them to disappear after a period of time. The procedure results in minimal to no scarring and patients can resume normal activity after. Varithena is a medical foam that can be injected into varicose veins to help decrease their size and appearance. It can treat twisted veins both above and below your knee. It’s both safe and effective. Venaseal is a product that is entered into varicose veins via a catheter. It causes veins to shrink and harden, which then prompts your body to absorb the vein, causing it to disappear forever. Your blood then reroutes itself to other veins throughout your legs. This treatment helps to eliminate varicose veins and the symptoms they cause. Venaseal is 94% successful. During ambulatory phlebectomy, varicose veins are removed through a series of small punctures. Under local anesthesia, your doctor will administer these punctures in an outpatient procedure. There is minimal recovery from this vein treatment. Why Should I Get My Varicose Veins Professional Treated? Varicose veins can be bothersome, but many people don’t think they’re serious enough to get them professionally treated. Vein treatments not only can relieve you of the painful, irritating symptoms varicose veins cause, but they can also treat it at its source, preventing new ones from forming. And with a professional, you can guarantee you are getting the best of the best in treatment. 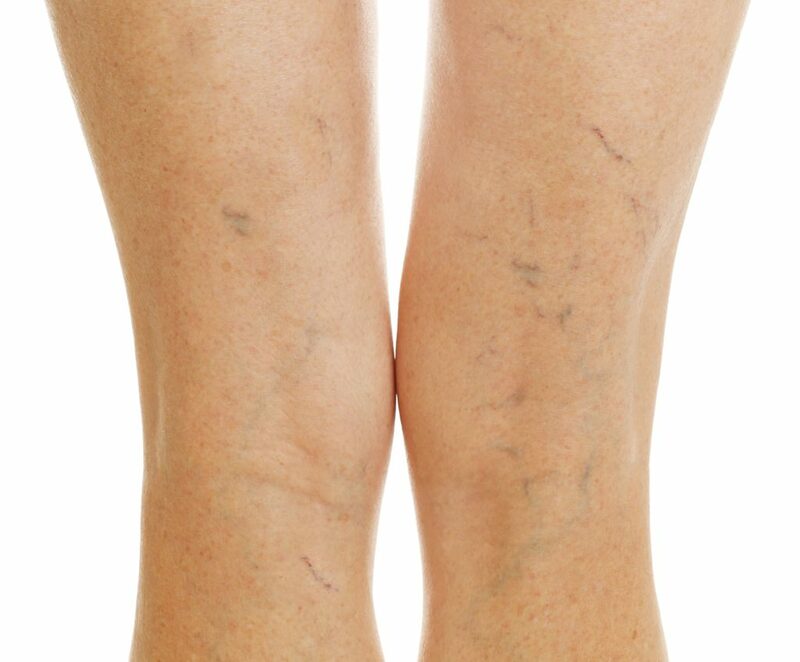 If you have troublesome varicose veins, getting vein treatment is in your best interest. El Paso Varicose Veins Laser Clinic is dedicated to helping you eliminate varicose veins so you can look and feel your best. Call today to schedule your consultation! Article tagged as: ambulatory phlebectomy, El Paso Varicose Vein Laser Clinic, endovenous laser ablation, sclerotherapy, Varithena, vein treatment, vein treatment in el paso, VenaSeal, Why Should I Get My Varicose Veins Professional Treated?